jasper morrison is a british designer whose approach to creating objects sees him reducing things to their functional essentials, without compromising form. his product portfolio includes over 600 products -- from electronics to furniture to appliances -- developed for major international brands such as camper, emeco, flos, magis, and vitra. 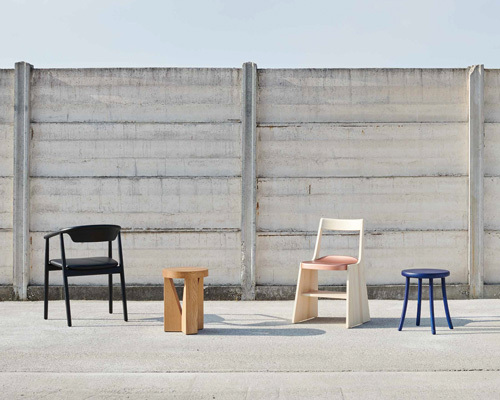 the company's four new collections include seating elements, either chairs or stools, in various types of woods. 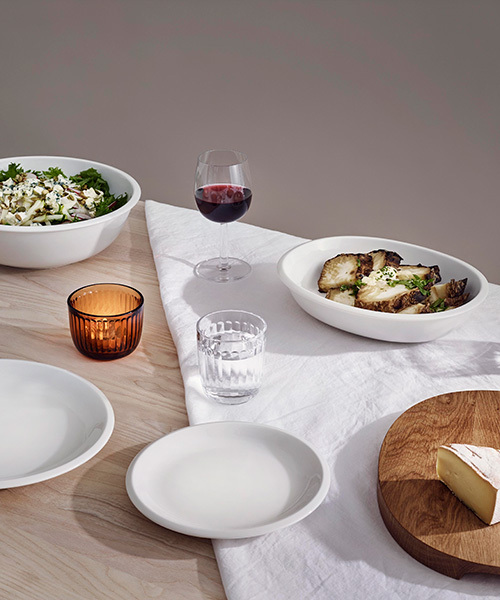 like a family of friends, each piece of the jasper morrison-designed ittala raami collection brings something special to the table and to the home. besides calls and texts, the new version offers the possibility to connect to the internet when wanted. the new chair in a significant addition to the brand's '1 inch' family with its combination of timeless design and sustainable materials. jasper morrison discusses his 30 year collaboration with VITRA and the debut of the 'plate dining table' at salone del mobile 2018.
maruni launches their 2018 collection at this year's salone del mobile consisting of two wooden chairs by designers naoto fukasawa and jasper morrison. as little plastic as possible is used in the new fountain-, rollerball- and ballpoint pens, whereby the body and cap are each designed as closed, seamless components. in the making process, morrison repeatedly made detailed improvements in 0.2 millimeter increments – a methodology he compared to developing cutlery. morrison imagines the body of the chair as its soul. SCP showcases new designs at maison & objet 2018, one of them the result of an invitation by the much loved british publishing house, penguin. visitors to the installation and café space 'green tea from forest' were invited to sit on the stools and drink individually crafted tea beverages. morrison conceived a logical strategy for the store by allowing the function of each object to dictate its location. presented at salone del mobile, the frame of each piece is handcrafted using emeco's time-tested material and 77-step process. 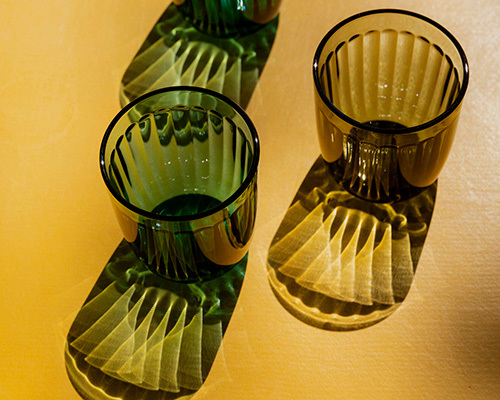 during tokyo design week 2016, the japanese furniture producer presented an exhibition about making things, craft objects from daily life to show the beauty that lies within their practical utility. for the 2016 london design festival, edward barber & jay osgerby, jasper morrison, martino gamper and paul cocksedge present the ‘below stairs’ exhibition at sir john soane’s museum. jasper morrison believes a desk should be more of a place than an object, where ideas take shape and are turned into writings or projects with concentration as the main requisite. the kitchen system is an exercise in detail and finishes, seen through the broad range of different materials and compositions inspired by various cultures. the designer's collection for andreu world is characterised by its pictorial form and practical sensibility. 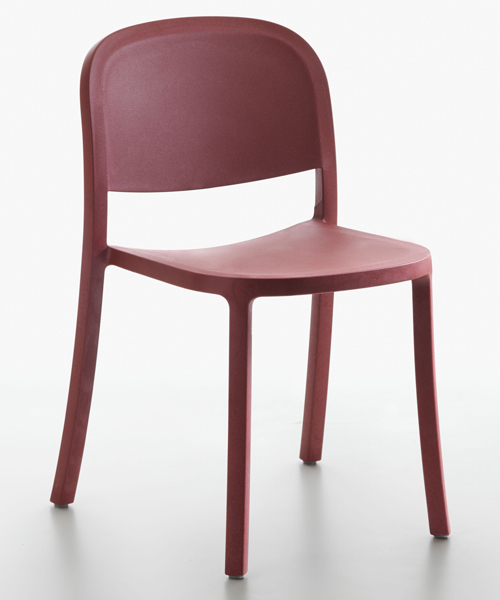 the 'jasper morrison collection' is comprised of new products and re-editions by the british designer. the british designer drew on the plank seat and back constructions seen in traditional outdoor furniture to render the family of seating and tables. 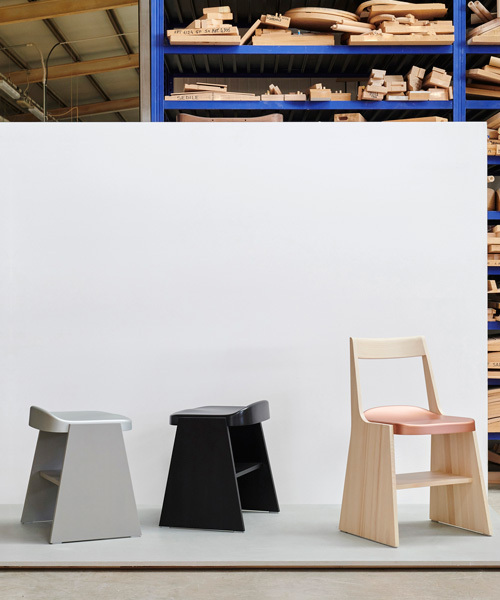 for the 'hiroshima' chair and concept stool, naoto fukasawa emphasized solid wood with lines from the arm to the back, while 'T' chair and 'O' stool from jasper morrison, utilized 3D machining for maximum comfort. the collaboration takes shape through a ‘taro’ dining table, ‘pon’ multifunctional tables and ‘kile’ sofa. the british designer, known as the 'champion of functionality', has been awarded for his significant contribution to the industry over the past 30 years. designed as a compact respite for simple, country living, the hut is elevated above ground level with a timber porch which wraps all sides. 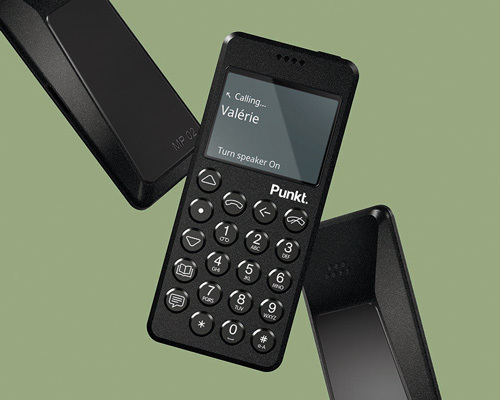 jasper morrison strips down the mobile phone to its bare minimum for punkt. 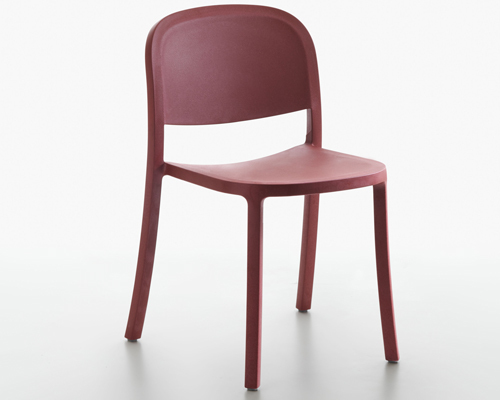 designboom spoke to jasper morrison and punkt. 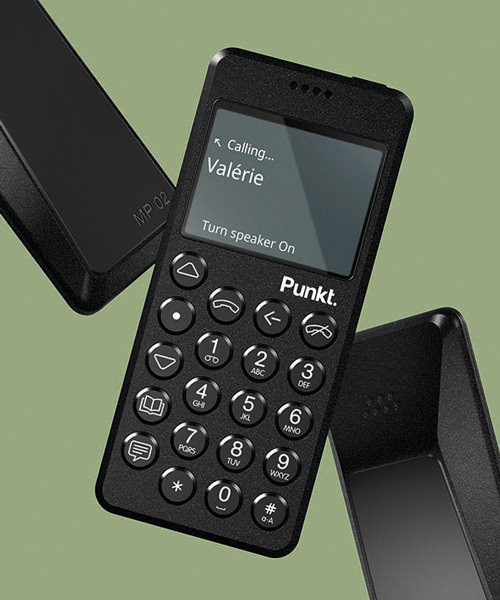 founder petter neby to learn more about the development of the 'mp 01', and their own personal cellphone activity. drawing formal and functional influences from the moon, the floor lamp is defined by a flat disc lighting system that rotates 360°, offering a warm ambient luminosity. for molteni's 80th anniversary, jasper morrison designs the exhibition display within the historic galleria d'arte moderna milano. bringing together a tradition of simplicity and a humble design aesthetic, emeco debuts the 'alfi' collection by jasper morrison at salone del mobile 2015.